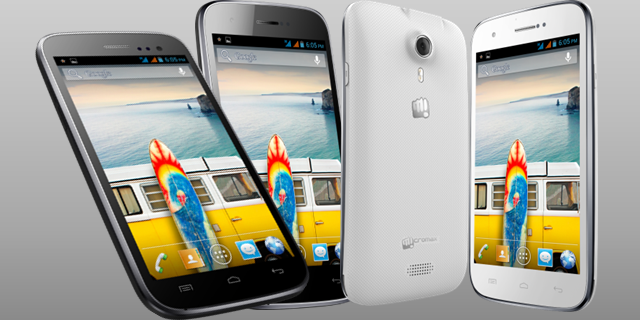 Home/Mobiles & Tablets/Micromax/Micromax Canvas 6 Pro now available on sale!!! 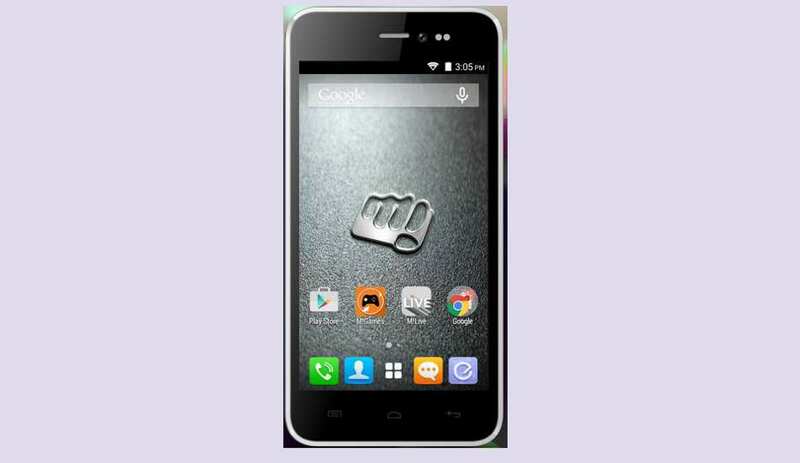 Micromax Canvas 6 Pro now available on sale!!! 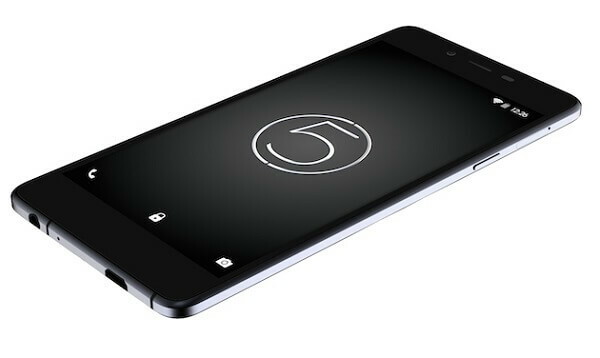 Micromax recently announced Micromax Canvas 6 Pro smartphone priced at Rs 13,999. The phone comes with a 5.50-inch touchscreen display with a resolution of 1080 pixels by 1920 pixels at a PPI of 401 pixels per inch. 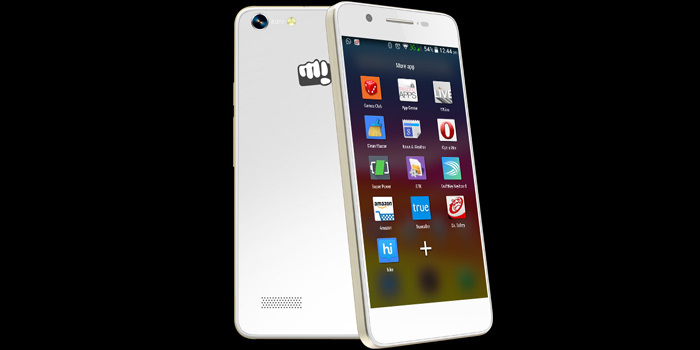 The Micromax Canvas 6 Pro is powered by 2GHz octa-core MediaTek MT6795m processor and it comes with 4GB of RAM. 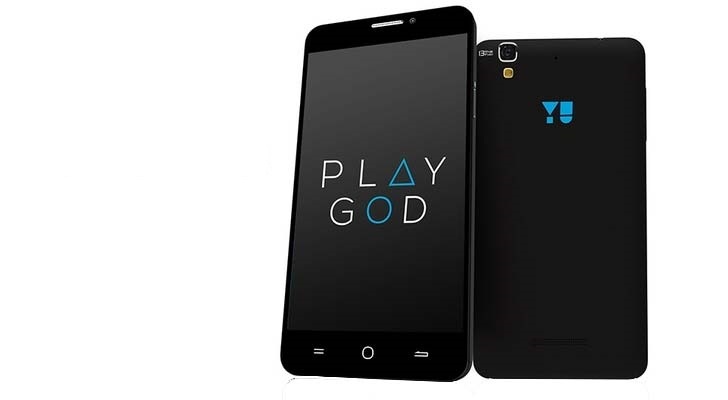 The phone packs 16GB of internal storage that can be expanded via a card. As far as the cameras are concerned, the Micromax Canvas 6 Pro packs a 13-megapixel primary camera on the rear and a 5-megapixel front shooter for selfies. The Micromax Canvas 6 Pro runs Android 5.1 and packs a 3000 mAh battery , promising a talktime of 9 hours on this smartphone. 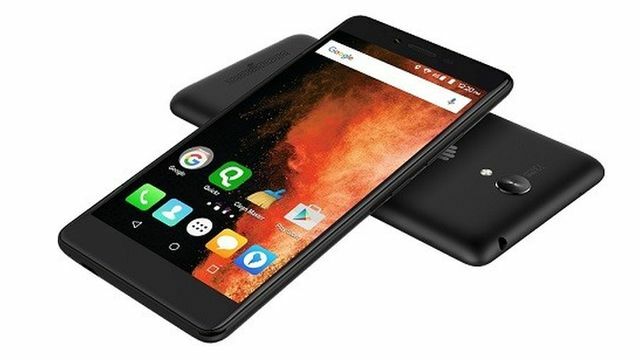 The Micromax Canvas 6 Pro is a dual SIM smartphone that accepts Micro-SIM and Nano-SIM Connectivity options include Wi-Fi, GPS, Bluetooth, FM, 3G, 4G. Sensors on the phone include Proximity sensor, Ambient light sensor, Accelerometer. Canvas 6 Pro comes with Micromax’s new Around service as well, where users can order cabs, food, book flight tickets without opening up each app separately.